Centre Village was built in 1985 and is centrally located downtown Minneapolis in the central business district. Centre Village is one of the few Skyway attached condos in Minneapolis aside from The Crossings, IVY Residence, and 6 Quebec. One of the city’s first multi-use buildings, the City Heights condos are built on top of a hotel, sits on top of a large parkade. The high rise condominium has 235 units and is attached to a Comfort Suites. Centre Village is a great investment opportunity or an ideal living option for a business professional working in the Central Business District looking for a quick commute. See all Centre Village condos for sale in Minneapolis or read more about the amenities and building features that make this a sought after living option. 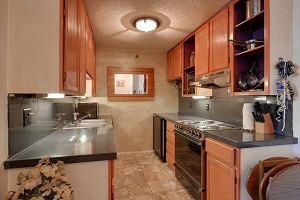 Looking to live at the Centre Village in NE Minneapolis but not finding what you are looking for? Inquire about our 'off MLS' Minneapolis Condo and Loft pocket listings. Centre Village, Minneapolis comes with some great shared amenities. On the roof of Centre Village sits an outdoor pool complete with deck & rooftop patio for a refreshing dip in the summer. A gym and hot tub only add to the attractive list of features. The units at Centre Village range in size from 850 to 1,700 sq. 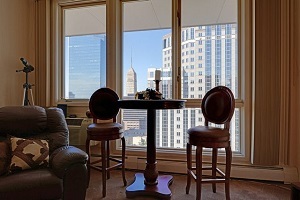 ft. and enjoy fabulous views of Downtown Minneapolis, and the Mississippi River in the distance. Homebuyers can choose between 1-2 bedroom units. *Comes included with HOA fees. Residents at Centre Village enjoy one of the best locations in Minneapolis in terms of convenience. 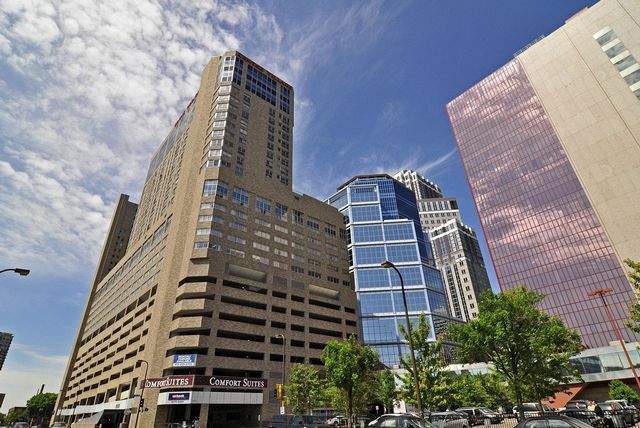 The Skyway connected building offers quick access to major office buildings, and plenty or nearby restaurants and businesses to cover everyday needs. Find ample recreational opportunities at Gold Medal Park, or dine at one of many delicious dining options just steps from Centre Village Condos. Parks: Gold Medal Park, Mill Ruins Park, Minneapolis Sculpture Garden, Franklin Steele Park, Loring Park, Peavey Field, Gateway Park. Restaurants: Seven, Murray's, Fogo de Chão Minneapolis, Bradstreet Crafthouse Restaurant, Glutek's Restaurant and Bar, Ike's Food & Cocktails, Cosmos, Rosa Mexicano, Taste of Thailand. Shopping: Saks Fifth Avenue OFF 5th, NIcollet Mall, Gaviidae Common, Macy's, Target, Marshalls, Barnes & Nobles Booksellers, Walgreens, Office Depot. Do you own a condo in the Centre Village and happen to be thinking about selling? Let me assess your condos value and get you a price quote. Fill out my condo sellers form and our team of Minneapolis condo experts at Downtown Resource Group will get back to you with more information on the recent sales activity in your building as well as provide you a marketing plan and general market assessment.